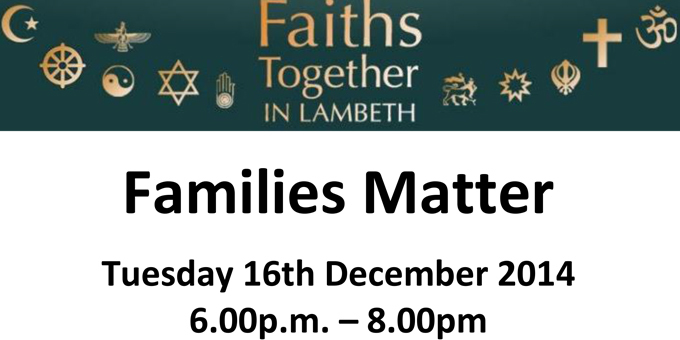 FTiL member organisation FAST (Families Against Stress and Trauma) will be launching, for faith communities, its DVD ‘Families Matter’ that was produced in July this year. The DVD tells the story of three families whose lives were ripped apart when a relative travelled to a conflict zone. It is intended as a resource to encourage families to reach out for help if they suspect a family member might be planning to travel to a conflict zone.